Excited to share this show with you!! 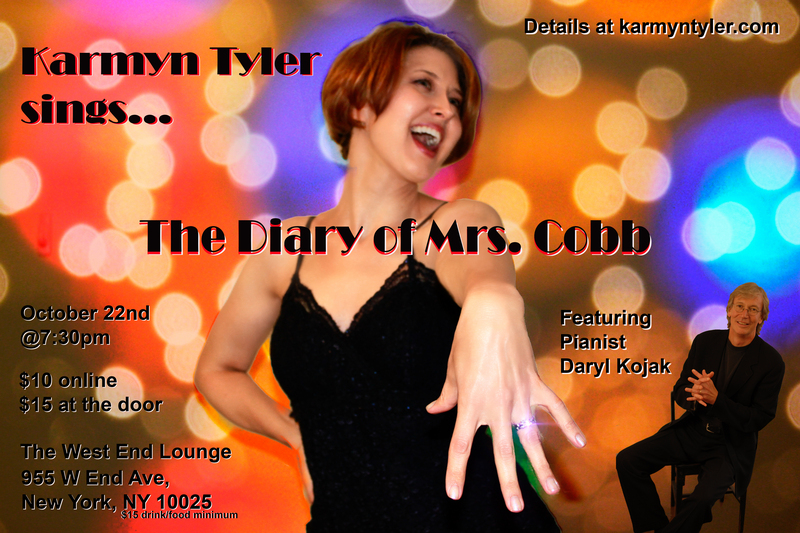 Check out my AMAZING pianist Daryl Kojak! We’ve got some AWESOME things lined up sure to dazzle and delight! Former Miss Louisiana sings songs that help tell the juicy secrets and jaw-dropping stories of her life in pageants and how being on the set Desperate Housewives helped her find the love of her life! !